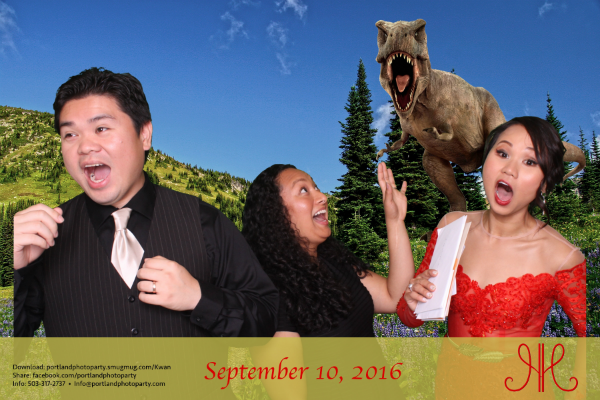 You deserve the best photo booth experience for your wedding and Portland Photo Party delivers. We generate loads of fun for your guests and guarantee professional high-quality service, every time. You'll enjoy our spacious booth or open-air photo lounge, our rock-star quality images, huge selection of fun props, unlimited prints, "video toasts", deluxe scrap booking service and instant sharing to social media. And your guests will have a great time and leave your party with a wonderful keepsake of your wedding! Everyone gets their photo print to take home. Guests are invited to record a "video toast" to the newlyweds or guest of honor. More than 30 crazy special effects. Watch your guests become cartoons! Creative backgrounds designed for your event. Guests use our Social Media Station to instantly share the fun on Facebook, Twitter, Instagram, SMS text and email. Our fun guest entertainment combines innovative branding and marketing tools for Portland area companies and organizations seeking to amplify their events through innovative photo marketing. 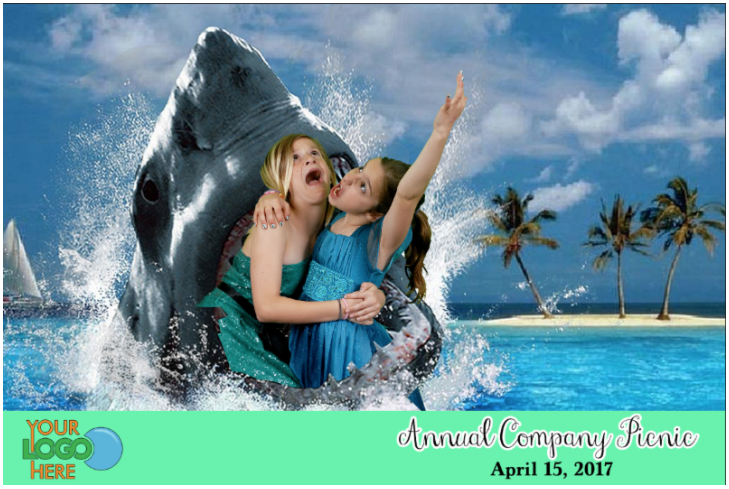 You can have our classic photo booth, a unique green screen photo party, or even a morphing party. 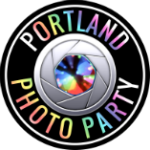 Portland Photo Party serves a wide range of corporate and fundraising events in the Portland/Vancouver region. 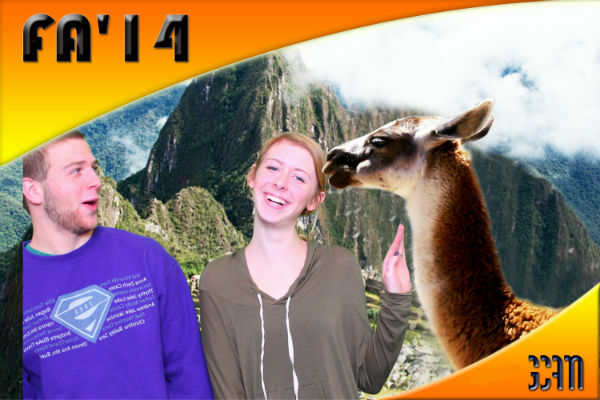 Throw a Green Screen Party! 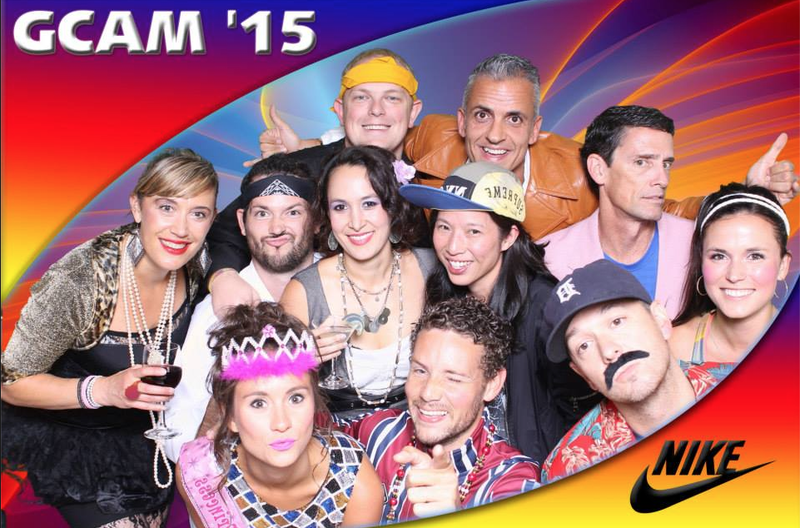 We'll design several backgrounds themed and branded to your event -- and then insert your guests into the scenes. It's both creative and fun! 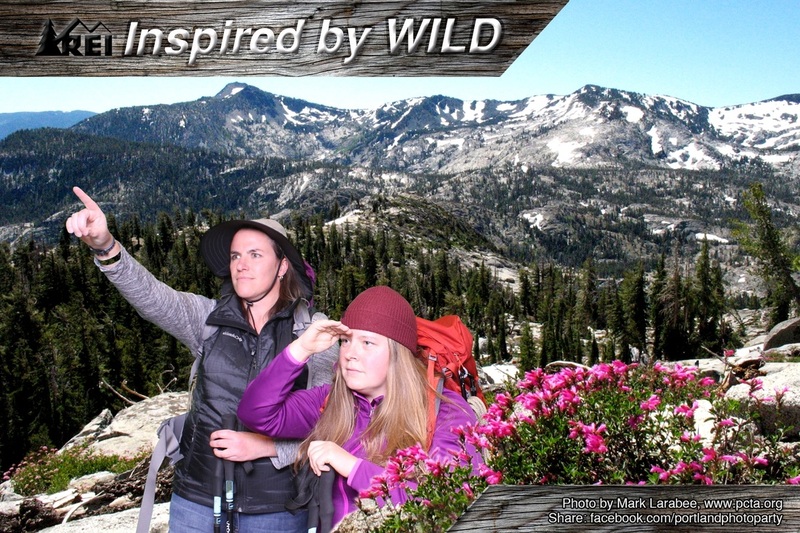 Your guests get unlimited prints, and then can share their branded photos via Social Media, SMS text and email.